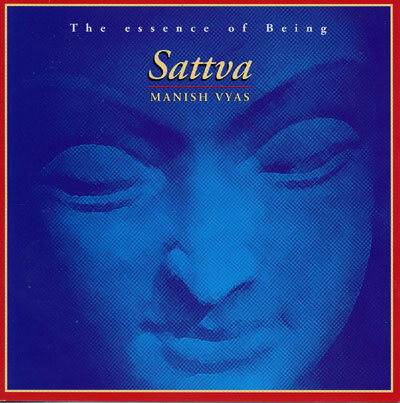 Sattva (Sanskrit for "the essence of being") invokes the silent, serene space that awaits us beyond our mind. On this soulful debut offering, gifted multi-instrumentalist Manish Vyas displays a splendid musical sensibility. His expressive voice and rich compositions based on ancient mantras and tarana reflect a natural intuition for crafting dynamic soundscapes from traditional influences. Sattva vibrates with silence, devotion and prayer--an ideal accompaniment to yoga, massage, meditation and enlightened listening.